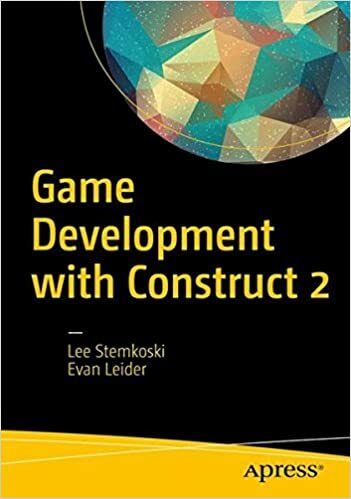 I'm Evan Leider - a CMIS college graduate, programmer, and co-author of the textbook Game Development with Construct 2. Welcome to my Portfolio. Scroll down to check out some of the projects I've been a part of. 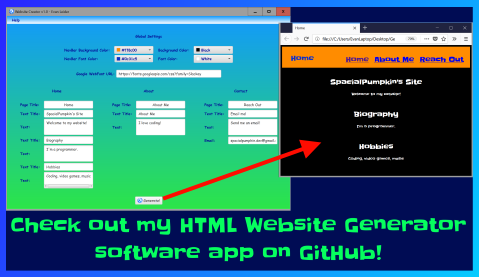 Reach me by Email, connect on LinkedIn, or follow me on GitHub, Twitter and Facebook! 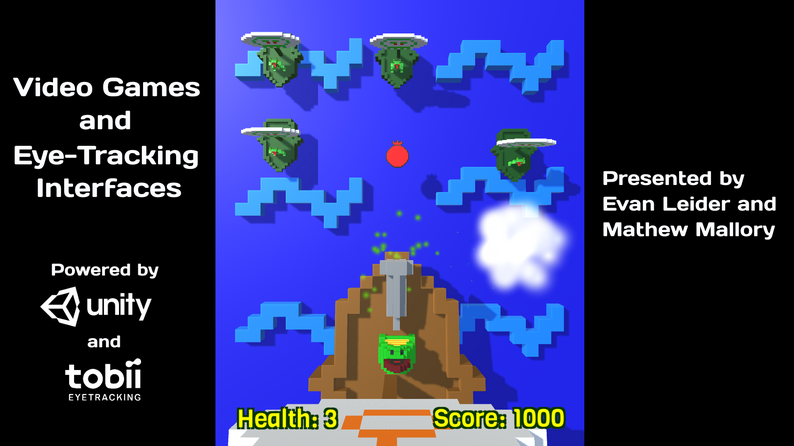 Take flight, collect chocolates, and dodge evil flowers! An interactive text-based adventure about taking chances.